December time again so here is our latest attempt to keep the Bing and Mariah demons from your door. 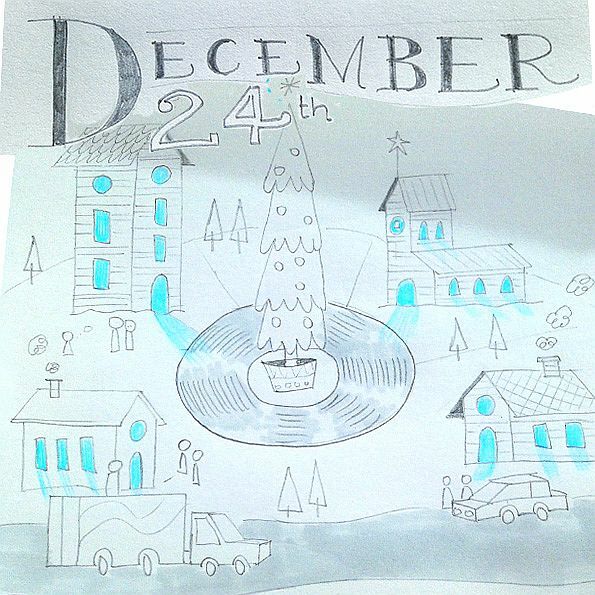 ‘December 24th’ is a 6-track EP of originals from some of the usual Indiecater suspects and a couple of newbies. Not your archetypal Christmas release by any means but a heart warmer all the same. Step into our Christmas this way. There’ll be no Indiecater Christmas release this year so instead we’ve put together a 12-track retrospective featuring the best songs from our previous compilations. You can buy them here, here, here and you can even take one for free here. As a special bonus to those who buy all three comps there is a discount if you use the code ‘trindiecater’ at time of purchase. Have a lovely time over the next few weeks! Oh my, look what we just found…. Author indiecaterPosted on October 17, 2012 October 17, 2012 Categories blogLeave a comment on Oh my, look what we just found…. With Euro 2012 just around the corner you might be glad to know that we’re busying ourselves on a compilation to honour the occasion (release date mid April). 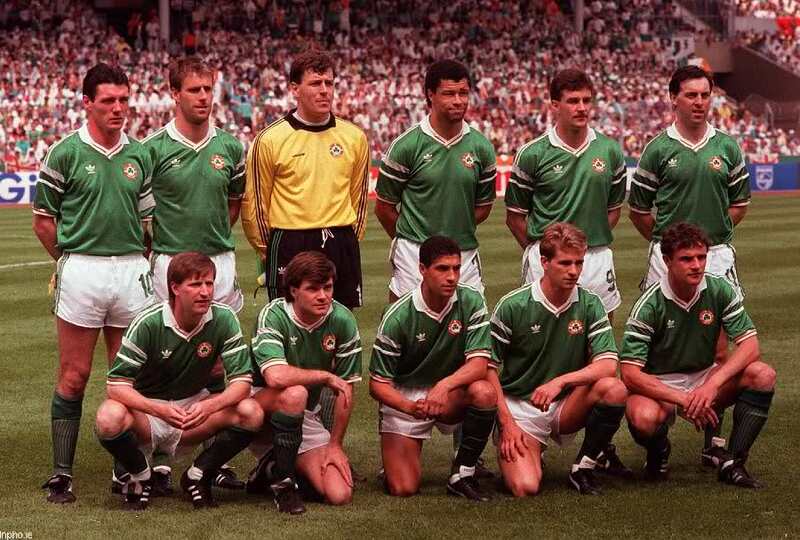 Unlike Fast Forward we’re concentrating on just one team this time. We’ll fill you in on who the lucky country is very soon (obscure clue in the photo above). Update: And it’s douze points to Irlande! You can listen and buy ‘Sing Up For The Boys In Green’ over here. Should be a great way to kickstart your day. You probably know by now that it’s our favourite time of the year. You might also know that back in 2008 we attempted to give the season an infusion of new songs. Songs that weren’t necessarily Christmas sounding but were nonetheless of the season. 2011 is no different, well, it is really because this year’s December release is completely free to all our many friends. 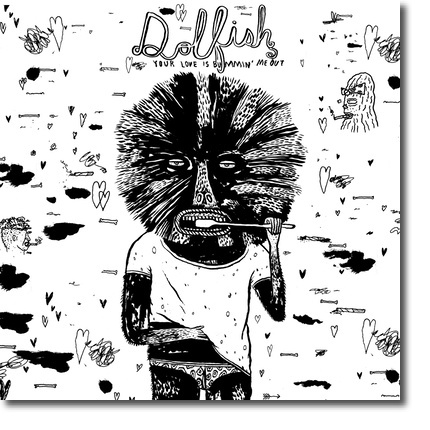 Take a listen to this small but perfectly formed EP over here. 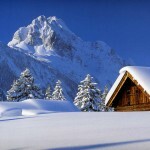 Author indiecaterPosted on December 8, 2011 December 8, 2011 Categories blogLeave a comment on It is Christmas! Hello everyone. Just in case you are wondering there will be no Christmas album this year. Boo hoo I know but all is not lost because we are planning a bundle of free mp3s, made up of brand new Christmas songs. Initially this will be sent to all our friends and will be made freely available to all a little bit before Christmas. 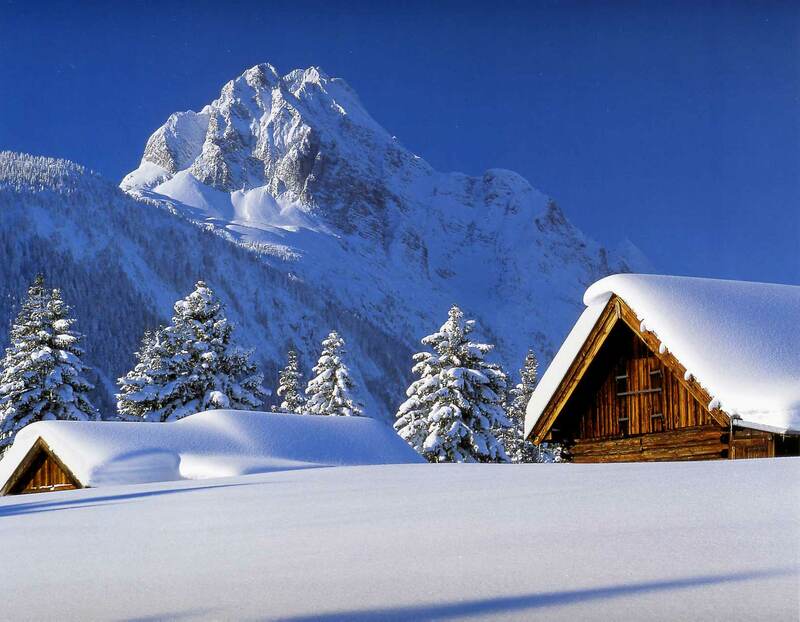 Author indiecaterPosted on November 16, 2011 November 16, 2011 Categories blog4 Comments on It’s Almost Christmas…. Elephant Stone’s ‘The Seven Seas’ Reviewed! 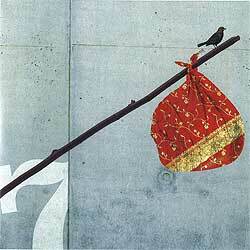 When I spotted Elephant Stone’s “The Seven Seas” album, I had to listen to it. Being from Manchester and having participated avidly in the late-80s “Madchester” scene, I was pleased to see a band named after a Stone Roses song. The Roses themselves would also be happy, I suspect, once they throw this gem on the CD player and are taken away by its spangling guitars and vocals. The best bit for me was that, though there’s a thick vein of janglepop running throughout, each song a neat little time segment, there are deeper, drawn out experiments constantly taking place. The overall feel is of an airy sunroof open to a fabulous sky, from which breezes of many kinds caress the frazzled nerves and make it all right again. The tracks, “Bombs Bombs Away” and “How Long”, have a child-dressing-the-Christmas-tree edge that shoots janglestrings back through time. The vocal is short and sweet with a hint of aftertaste and a certain amount of effervescence. Indeed, this band captures a cosmic fizz and bottles it in powerful little song packages that are easily consumed by the deep and the shallow alike. Very apt, given the name of the album. The merging of traditional Indian instruments, guitars and electronic sounds is always done with a sparing hand and a blurred edge, building a sense that one is slowly being seduced into a submarine world where all is distorted for the better. Too many of today’s pop stars are standing on the shoulders of giants. You may think that Noel and Liam Gallagher’s latest individual incarnations represent the continuance of something sacred, or at least an attempt at it, but next to Elephant Stone it sounds like The Monkees found God and started taking themselves too seriously. Don’t get me wrong; I like Beady Eye, but one can only give that kind of repetitive pop so many marks out of ten. Go to a Foo Fighters concert and listen to the versatility of Dave Grohl, then listen to The Seven Seas. It’s in a class of its own. “I am Blind” begins with shades of My Morning Jacket but that’s a short-lived impression that melts and melds to a higher type voice – the voice of Elephant Stone. “The Seven Seas” sounds like George Harrison reincarnated with a more rounded vocal, a fruitiness that stirs subtle echoes of seasonal change and uncertainty. “The Straight Line” goes right into full-on Indian twang via a patient sitar that is totally unpretentious and even mystical. Oh Heartbreaker, by contrast, begins with a strong drudge guitar and those same light vocals that provide a beautiful contrast. I know; you think I’m being unkind to the better-known rock stars by saying stuff like “A live Smashing Pumpkins concert isn’t as good as listening to Elephant Stone on an old tinny transistor”, but there’s a method to my madness. “A Morning Song” actually hums with power and being – corny, I know, but jeez, this tune has it all; that same psychedelic Christmassy vibe mixed with a George Harrison-with-richer-voice vocals, and the sitar that rises in and out of the overall sound like Krishna’s sharkfin. It’s too good. It is.”Don’t You Know” once again proves this outfit’s mastery of merging, as they hit you with a squelching distorted keyboard a guitar tinkling sweetly around the driving tune like they were made for each other. How many bands pack this kind of punch? Not many, that’s how many. There’s a big sound here that is enveloped by the remainder, just as each fragment of the remainder is enveloped by the rest and melds to the inside of your skull like a kind of friendly smoke that come in your ears before webbing out and condensing into shimmering mauve mind-dew upon your delighted brain. OK, I made that last bit up, but believe me when I say that this is excellent music. Elephant Stone’s “The Seven Seas” – recommended for popsters and serious dudes both. Check it out now. Author indiecaterPosted on September 1, 2011 April 29, 2014 Categories blogLeave a comment on Elephant Stone’s ‘The Seven Seas’ Reviewed! Burning Codes’ third LP is getting the full Indiecater release treatment on June 20th. 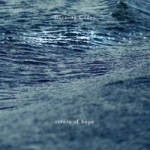 That evening the band will play London to launch ‘Rivers of Hope’ and if you are in the area tickets only cost £5. The album is streaming in full over here, where you’ll also get a free download of one of the songs. Time For A Slice of Code Pie! Aren’t we the posh ones with our fancy cassettes and shiny CD’s! Yeah, we’ve come some way since our first collection of unreleased tracks and it is culminating in a brand new album from Montreal’s Code Pie. We are slaves to the music but with this band we’d put our names down for overtime. ‘Love Meets Rage‘ is everything we’d want in an album and we think you’ll be smitten too by heading over here and taking a listen! 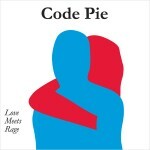 Author indiecaterPosted on April 5, 2011 April 5, 2011 Categories blogLeave a comment on Time For A Slice of Code Pie! 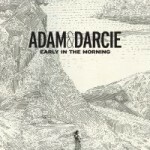 Today sees the release of Adam and Darcie’s blissful new EP called ‘Early In The Morning’. You can listen to all 6 tracks, download a free one and generally do what you like in the company of Utah’s finest over here. And if you are so inclined it can be all yours for just 3 euro! Look What Will Be Here On March 3rd! For the moment here is something else from Adam & Darcie. Author indiecaterPosted on February 22, 2011 February 22, 2011 Categories blogLeave a comment on Look What Will Be Here On March 3rd! With Christmas long gone and Valentine’s fast approaching we’ve had to change tact and get all lovvee dovveed up with our next release. The onerous task was one that Dolfish took with a pinch of salt and in process turned our February 14 upside down. He’s an ingenious man is our Max, hope you adore his ‘Your Love Is Bummin’ Me Out‘ EP as much as we do. We look forward to this moment each year, the same way a 6 year old does in those those couple of seconds before the clock turns 12 on Christmas Eve. 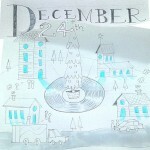 Yes, it’s this year’s Indiecater’s seasonal offering, featuring 11 tracks of festive frivolity. Ding dong merrily on high, or is it? Only An Indiecater Christmas 2010 can provide the answers…. 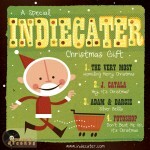 An Indiecater Christmas 2010 – Out On Dec 6th! In the meantime this should keep you going………. Author indiecaterPosted on November 28, 2010 November 28, 2010 Categories blog4 Comments on An Indiecater Christmas 2010 – Out On Dec 6th! Coming to Indiecater in 2011! 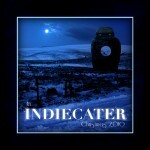 Author indiecaterPosted on November 21, 2010 Categories blogLeave a comment on Coming to Indiecater in 2011!